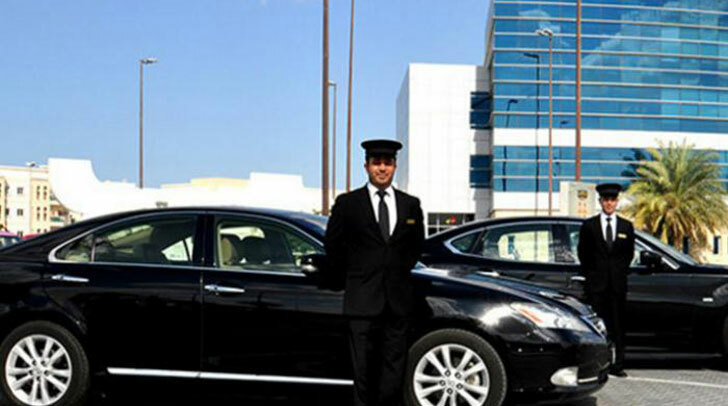 Transgurad Group LLC, Dubai is currently hiring 100 Limousine Driver with the attractive basic salary of 1560 AED, with allowance of 884 AED and Bonus of 156 AED, totalling 2600 AED(NPR 77,649.72). The bonus(10 % of basic salary) will be provided if the employee attended in all working day. Interested candidate has to be well trained and qualified in the respective field and are required to work for 8 hours per day for 6 days in a week. Overtime working facility and holidays will be provided as per the company rules. Food and accommodation for the employee will be provided by the company with 2 years of contract. All kinds of medical facilities, joining flights, visa charges, and service charges shall be catered by the company. However, the pre-medical expense and charges while processing government documents and formalities, orientation fee and insurance should be carried by the employee. Age must be between 25-50 years. Must have 2 years of work experience in UAE within the past 4 years. Must have License (#3) LTV issued minimum 4 years ago. Pick the business class passengers from home/hotel and drop to airport. Pick the business class passengers from airport to home/hotel. Contact Blue Ocean Overseas Pvt. Ltd. for more details.